Welcome to the thirteenth in a series of thirty minutes interviews with CSM8 election candidates (which can still be booked with me – details can be found here). The thirteenth individual to be interviewed is wormhole candidate James Arget. James is standing on a platform of being a strong wormhole voice on the CSM and helping CCP understand what playing Eve Online in wormhole space is really like. 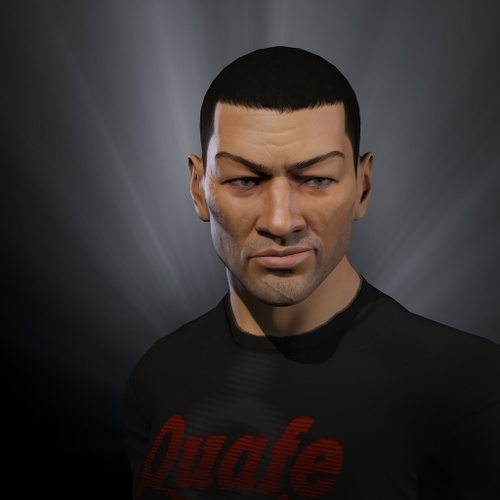 We discuss a number of far reaching issues including what he can teach CCP about wormhole space, dread blapping and what CCP have got wrong in the past 12 months.